Registered Celebrant for Civil and Islamic Marriage: So, You are ready but don't know where to start? So, You are ready but don't know where to start? I offer a combination of Islamic and civil rites to solemnise your marriage. 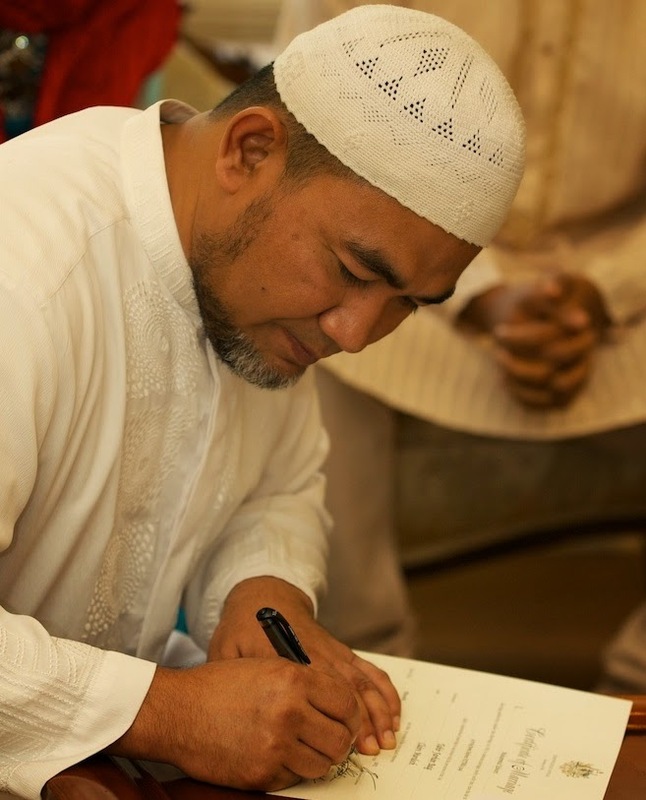 The Islamic ceremony (nikah) will ensure you that the contract you are about to enter is not only witnessed by your family and friends, but also recognised and blessed by Allah and His angels. The civil rites will make your wedding recognised by the Australian Law and ensure your rights are protected. So, how do we do this? Make an appointment by phone or email (detail on my complete profile under ‘About ME’). During our first meeting, I will assist you to complete Notice of Intended Marriage (NOIM). 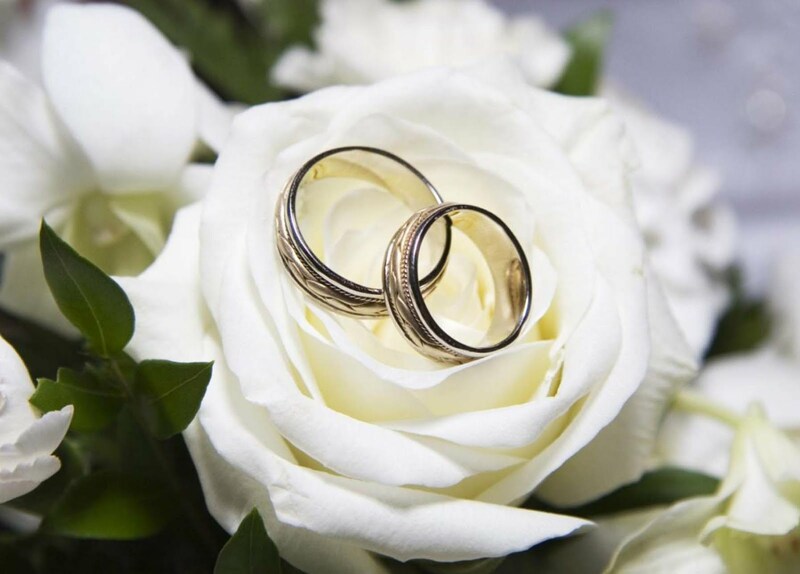 Under Marriage Act 1961, a couple intending to get married in Australia must complete NOIM and sign it witnessed by a Marriage Celebrant no less than 1 month and no more than 18 months prior to the marriage being solemnised. In completing NOIM, original Birth Certificate or authorised extract of such certificate must be produced. Alternatively, an Australian or overseas passport in lieu of the birth certificate is acceptable. If one cannot produce a birth certificate or overseas passport the Celebrant will take a Statutory Declaration with details of birth date, place and parents' names together with an explanation as to why the birth certificate is not available. In the case of persons previously married an original copy of your Decree Absolute or an original copy of the Death Certificate must be produced before the marriage can take place. One week before the wedding, I require The Bride and The Groom To Be to attend the 'guide to happy and blessed marriage' briefing that covers; intention, rights/responsiblities and dos/don'ts in marriage. Wedding Sermon. It contains advices about human relationship and marriage. Ijab-Qabul or Offer and Acceptance. The Wali (male paternal relative of the bride, usually her father or her brother) pronounce the Ijab statement and the groom respond to it by making the Qabul statement. At least two practicing Muslims males (or one male and two females) are present and witness the pronouncement of ijab-qabul. Exchange of vows and presenting the dowry or mahr. The groom will hand in the dowry to his bride. While presenting the dowry to the bride, the groom and the bride exchange vows. Please note that the above procession is only a draft to give you some ideas. The items of procession and their orders are very much based on your inputs and suggestions. After all, it’s YOUR WEDDING! After reading and view some nice stuff in your article I really feel speechless, because it is quit pretty article. Beside this it is also a long lasting article. R there any charges and registering fee if any to obtain marriage certificate. Plus also guide wat if brides parents can't attend..she can still marry with witnesses around?